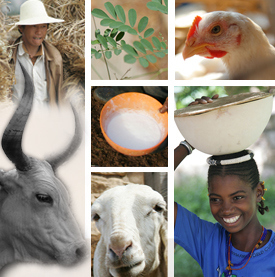 The consortium of the EU Animal Change project is organizing a workshop in Nairobi on 2 and 3 February 2015. Focusing on “Livestock and Climate Change”, the workshop will present results from the Animal Change project and successful approaches to implement climate smart livestock systems. If you are an early-career scientists from East Africa, we welcome your participation to join a workshop on livestock and climate change. A limited number of grants is available to cover participation costs of early career scientists.